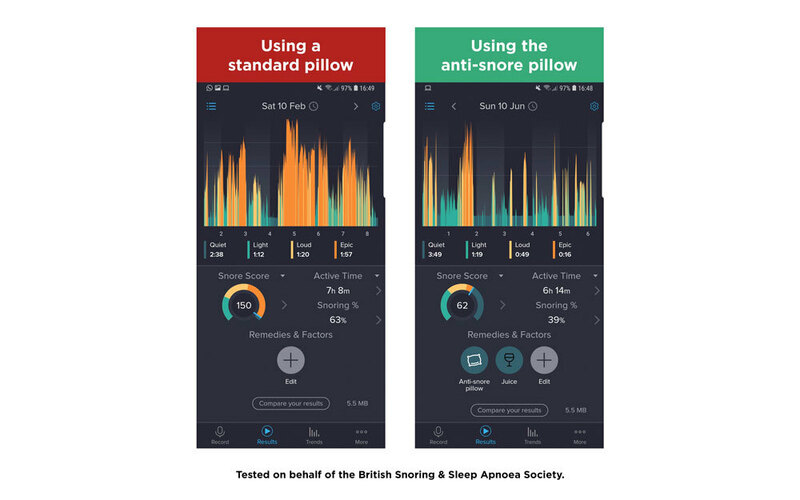 Say goodbye to disturbed sleep due to snoring: it all starts with a Silentnight Anti-Snore Pillow. 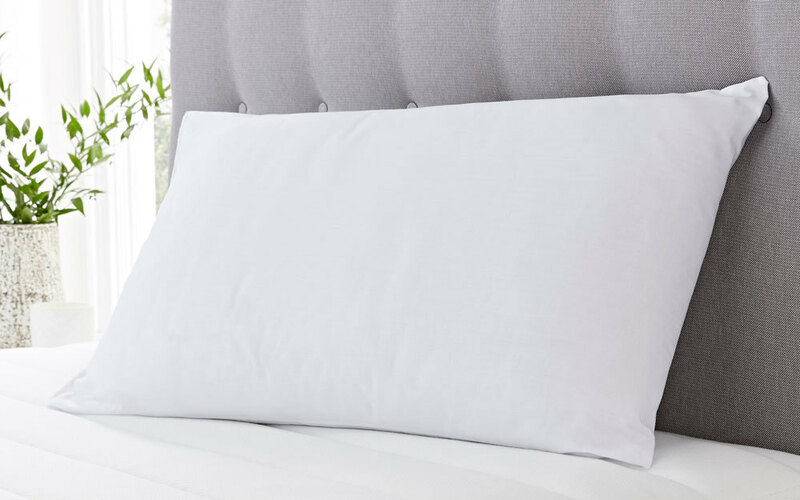 The centre of the pillow features an ergonomically designed foam core that supports your head and neck, providing the optimum position to improve your breathing. By improving your breathing, this pillow in turn reduces snoring. Soft hollowfibre fillings surround the strong foam core. So the pillow is soft, but supportive. Ideal for those who sleep on their back or side. This pillow offers the best of both worlds thanks to its medium support. 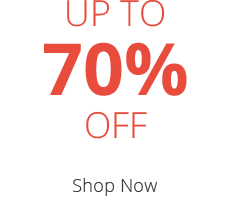 Covered with a smooth polycotton fabric for a soft and breathable surface. 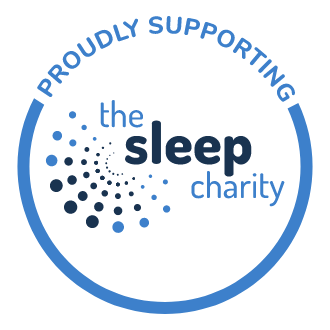 We aren't saying that this pillow will completely cure your snoring, but a study conducted by the British Snoring & Sleep Apnoea Association, found this pillow reduced snoring frequency and volume by approximately 50 percent! 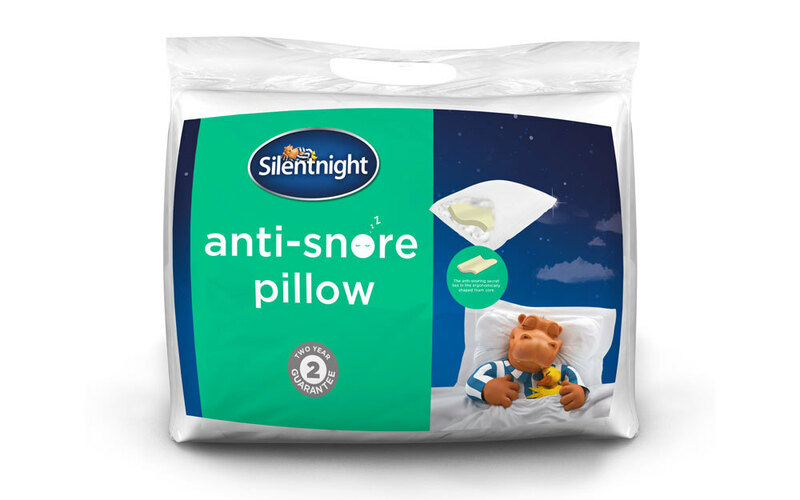 Perfect for allergy sufferers, the Anti-Snore pillow is also hypoallergenic, making it even easier to get a good night's sleep. 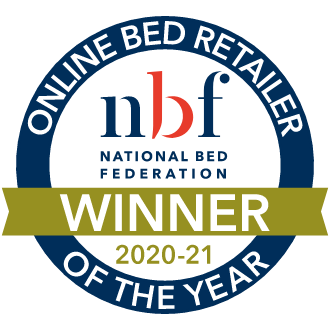 We believe in this pillow, which is why it comes complete with a two year guarantee. So you can enjoy peaceful sleep, for longer.